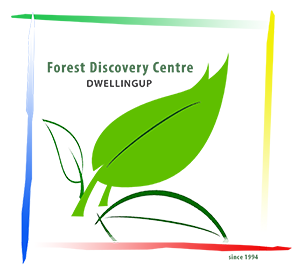 The Forest Discovery Centre offers a range of Creative Workshops in the areas of Arts, Environment, and Heritage. The Course Calender is continuously being updated and new courses added. Discount accommodation may be available at the Jarrah Forest Lodge for anyone who is participating courses at the FDC. If you wish to book accommodation please make a note of this at the point of registration. Positive feedback from a recent course. "What an exciting weekend we had. Shani is a craftsman and wonderful teacher. I learned so much and much better for the experience as well as making some good new friend's. I am very interested in learning to use my routers properly including finger / box jointing later in the year if possible. Please put me on all mail lists. Thanks again looking forward to my next course." .... feedback from Langley - after his box making weekend.